A few people have been confused about the pricing and slider on the ICO page and we wanted to clarify the bonus tiers, the targets and the difference between the two. The token pricing is set to 75,000 JSE / 1 ETH for the duration of the ICO. This is hard coded in the smart contract. We launched with an initial 10% early bird bonus to encourage early investment. This is still in place currently so 1 ETH contributed will get 82,500 JSE. We have a function in the tokensale contract to update this bonus percentage and we are planning on doing this as follows. The targets on the ICO page are slightly different. We set the pricing at $450 USD / 1 ETH which was accurate on the 10th July the day before we launched. We have budgeted for all these scenarios. 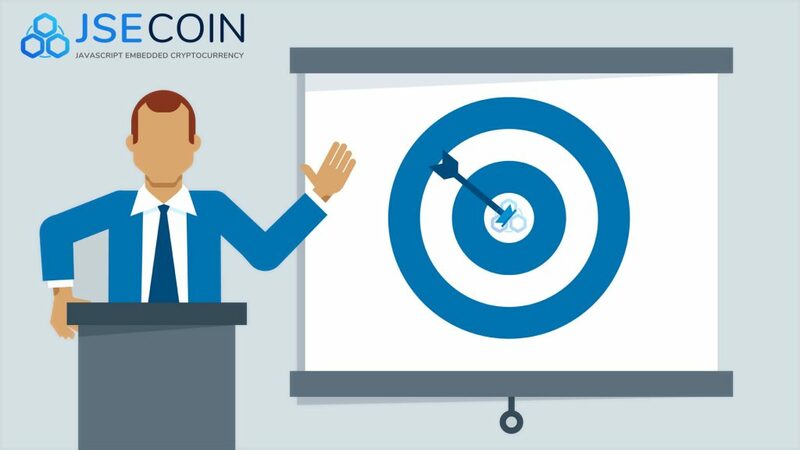 And our first target, which has now been exceeded, was a worse case scenario minimum viable amount required to list on exchange and carry out basic marketing PR. Here are our rough budget calculations for if we had closed at 20m JSE sold. All figures are GBP (k = 1000) and this would give us approx £100,000 GBP in the business including what we had left over from the Pre-ICO round. And this is our dream scenario budget if we reached hard cap. These are estimated budgets that were calculated prior to ICO and will inevitably change as we build the business and unexpected costs arise. Our worse case scenario budget is a bare minimum required amount that would keep the project going and give us a two year runway to make a profitable business. Fortunately we have exceeded the first target in under two weeks and are starting to use the marketing budget allocation to build awareness and gather momentum. We have press releases going live on CCN and CryptoVest this week. Currently our ICO is a featured listing on ICOAlert. We have also arranged media buys for display banners across various crypto related sites the largest of which is CoinGecko. Thank you to everyone that has supported the project and our early investors.